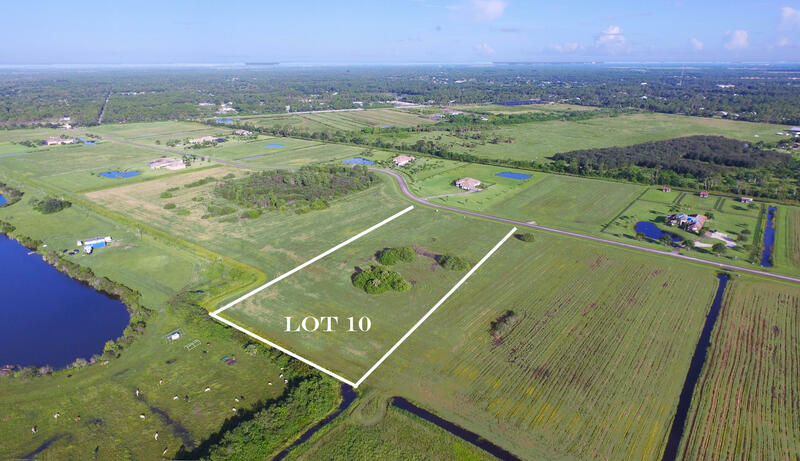 5 acre parcel in Equestrian Friendly gated community of Meadow Run. 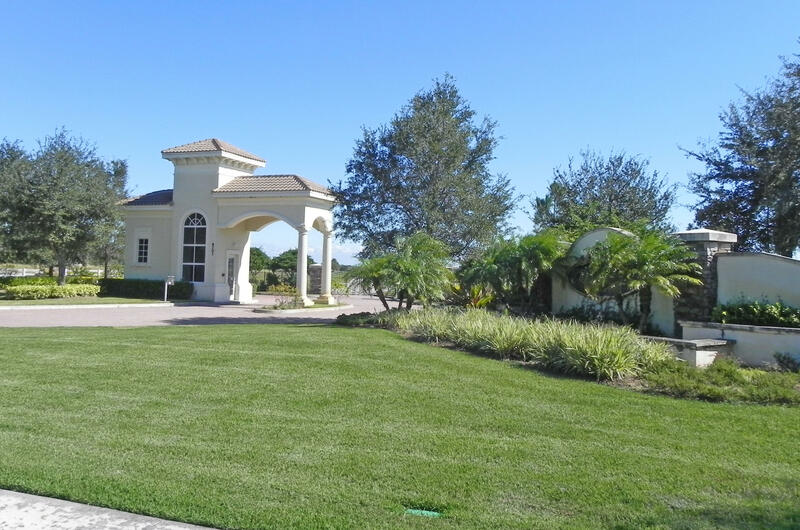 Community offers deeded bridle trails and paved roads. 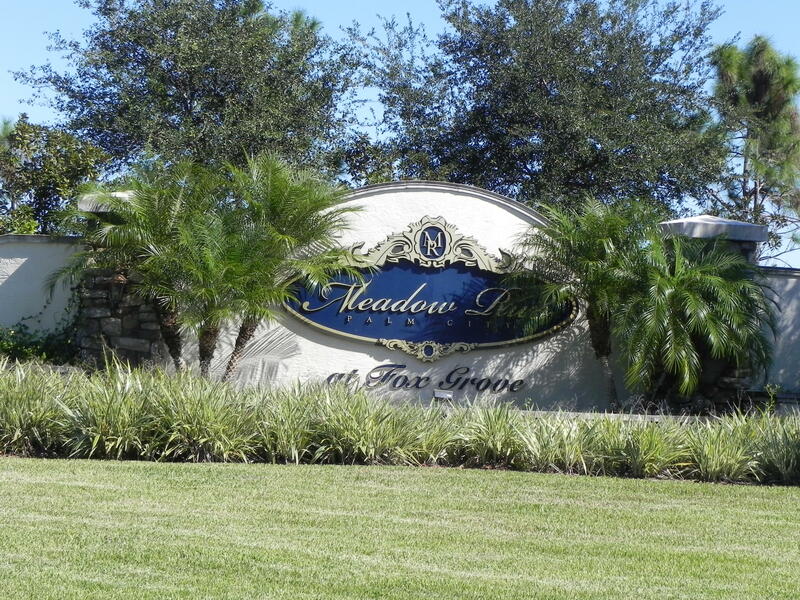 Close to schools, shopping and easy access to 1-95 and Turnpike for commuters. 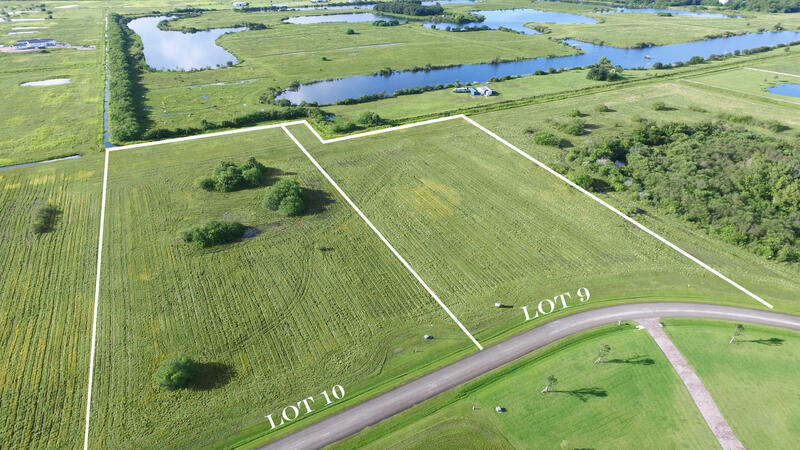 Adjacent 5 acre parcel (Lot 9) is also available. 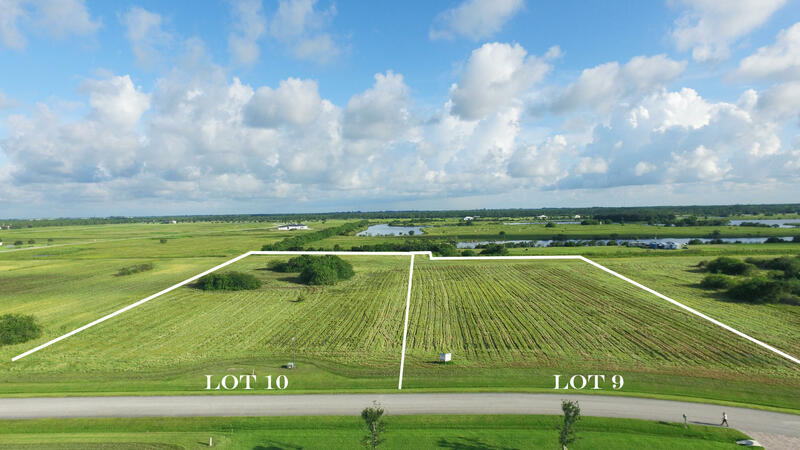 Perfect opportunity to build your dream estate in sought after Martin County.